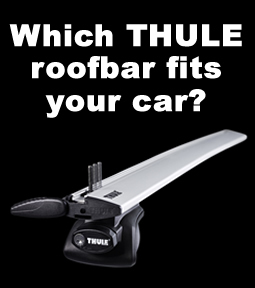 WHICH THULE SNOW CHAINS FIT YOU CAR? 7 mm inside and on-the-tread clearance. Closed shortening hooks avoid coils on the chain. 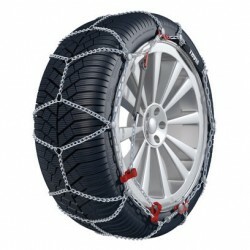 The thinnest snow chain in the world Features Anti-scratch nylon bumpers protecting alloy whe..